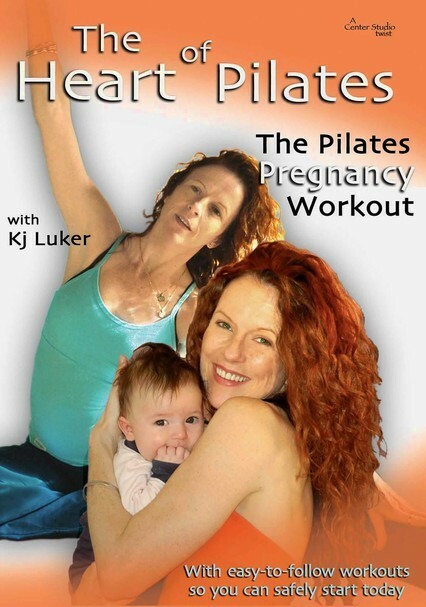 Stay fit throughout your pregnancy with this dynamic and fun program led by certified Pilates instructor Kj Luker. Gentle exercises help you strengthen your core abdominal and back muscles safely while improving your overall health. 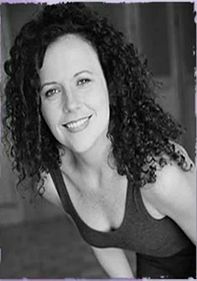 Other benefits include enhanced flexibility, balance and stability. 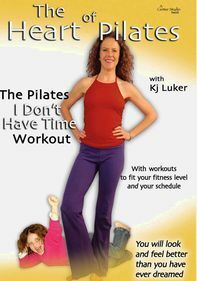 The owner of a popular Los Angeles Pilates studio, Luker also produced, wrote and hosted the hit PBS special "The Heart of Pilates."